Read information about Tekken 7 gameplay. With almost four months left to go before the Tekken 7 will be released, the developer group Bandai Namco Entertainment has begin to publish many new trailers as well as the new game updates. Thus, there is no doubt that Tekken 7 will see the daylight in March, 2017. 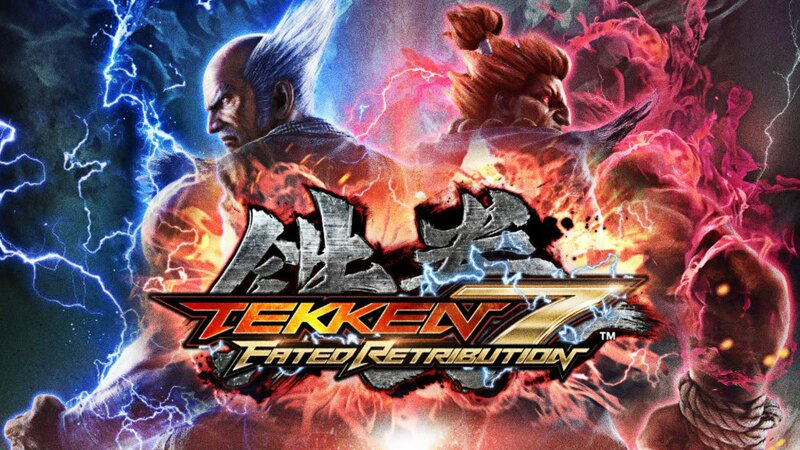 We truly believe that even today we could already find more than a million Tekken 7 fans, who desires to know every detail about the upcoming game. For this reason and many more, we want to be really accurate and provide the latest information as well as all the breaking news at the moment they shows up. As seen in the picture above, this time Tekken 7 is coming back with the greatest power. Why do we say so? Just think. If all nine installments in the Tekken series, which was released a years ago was recognised as the greatest inventions, how Tekken 7 is gonna look like? Just awesome! We have no doubt that most of you agree with our opinion, so do not wait and let’s begin the analysis. To start with, Tekken 7 gameplay mostly focuses on battles, where game opponent fights against each other. More precisely, it is based on one to one fights until the victory is finally reached. However, what makes this game stand out from all its previous versions as well as similar genre games, is the Unreal Engine 4, which was used to create a game. This specific system was selected for a reason. In fact, to produce responsive environments as well as well prepared characters. Will they succeed? The time will show. In terms of the Tekken 7 storyline, the Tekken 7 has made a great choice by leaving some of the most beloved game characters of previous Tekken 7 games. From our point of view, such a decision will definitely keep many old fans of the game as well as attract lots of new ones. Moreover, as the gamers were really accustomed to great old characters they would be highly crushed if they won’t find any of them in the new version. Speaking about the new game characters, they will surely help to improve the game in general. 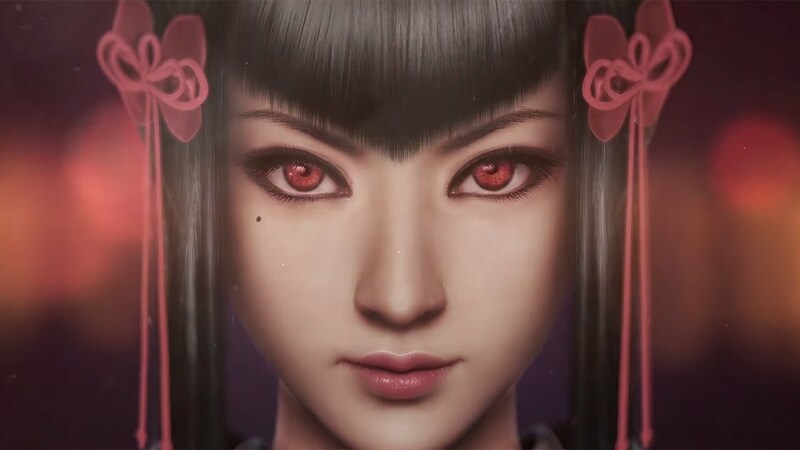 Those, who already saw the trailer of this game, have probably formed a good impression about the Kazumi and Mishima. However, those who have nothing to do with these names, just need to know that they will be the main characters of this game. Actually, Kazumi Mishima is the wife of Heichachi Mishima and also the mother of Kazuya’s. Of course, there will be more interesting new game characters that will all join the fights and make them special. To make the Tekken 7 story as engrossing as possible, the creators of the game have also presented 3 different systems to individualize it. The first and the most important, is called Range Art. Range Art is a strong and powerful fight or in the other word attack, during which character uses different Rage. It allows to deal with the most tricky and hazardous fights even if the character has almost lost all his strength. To make it clear, Rage art enables the character to implement even the most intense battles with their enemy. Also, it helps to recover and fight until the last breath. Even if the character life bar will increasingly fall down, his or her power will be recovered very quickly. Moreover, all game characters can do the Range Art during a combo attack. The second one, is a Power Crush. It’s kind of similar with the first one, however, it focuses on different issue. Power crush helps the gamer to continue even the most complex attack. We are speaking about the fights, where gamer gets injured by the enemy, however, he or she still has the powers to finish what was started. The last one is called Screw Attack. Actually, is one of our favorite facilities, since it makes the enemy spin to the side, when being hurt. It, also, gives the player an opportunity to get an extra hint after the enemy reaches the ground. As the fighting video game, Tekken 7 will definitely appear with a strong and memorable plot. Of course we can think of a Tekken 7 possible gameplay all the months until the game will be released. However, it is better to rely on good reviews and facts presented on the official Tekken 7 website that we shorten and provide for you guys. Want to know more details about Tekken 7 gameplay? Follow this article. Also you can read more about Tekken 7 characters. To find about Tekken 7 release date click here. You can also read about Tekken 7 on PC. Also there is an article about all Tekken 7 latest news.